US 50 W lf Cole Lane cross bridge straight Nelson Rd to rt Salem Ridge rt on SR 262 to hse rt.Signs on. 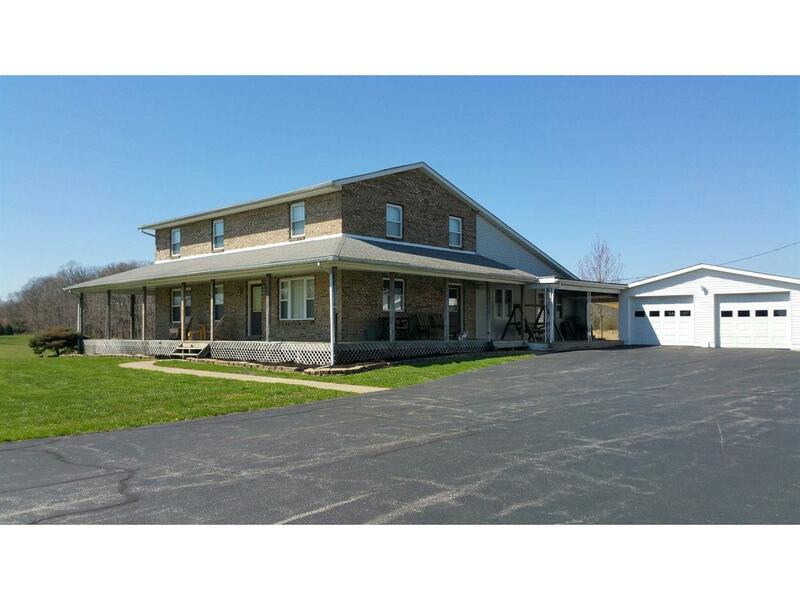 Country Living on 12.9 Ac of gently rolling meadows & woods.Ideal set up for In Law Suite.New SS Kit Appliances.Master Suite w/Hot Tub. Patio w/fire ring & hot tub.Pole Barn &Outbuildings.Pond.Woods.New:roof,gutters,downspouts on house & garages.New siding,windows,french door on rear of house.Furnace has new blower motor,sensor,relay & capacitor. NOTE: This property was sold on 3/22/2017 and is no longer available. The details listed below are believed accurate to the date of the sale and are subject to change.